One of the hottest topics for Elemental at IBC (Hall 4, Stand 4.B75) this year will be time-shifted services that give consumers view their video content with DVR controls like time delay, pause or repeat – on any device. The company we’ll announce a new product that will help content owners and distributors implement services that enrich live TV experiences and can be adapted for multiscreen viewing. Elemental will have software-defined video demonstrations – from cloud demos featuring live linear encoding, non-linear TV services, and live-to-VOD apps to 4K/HEVC, MPEG-DASH, time-shifted TV services and seamless input failover solutions. 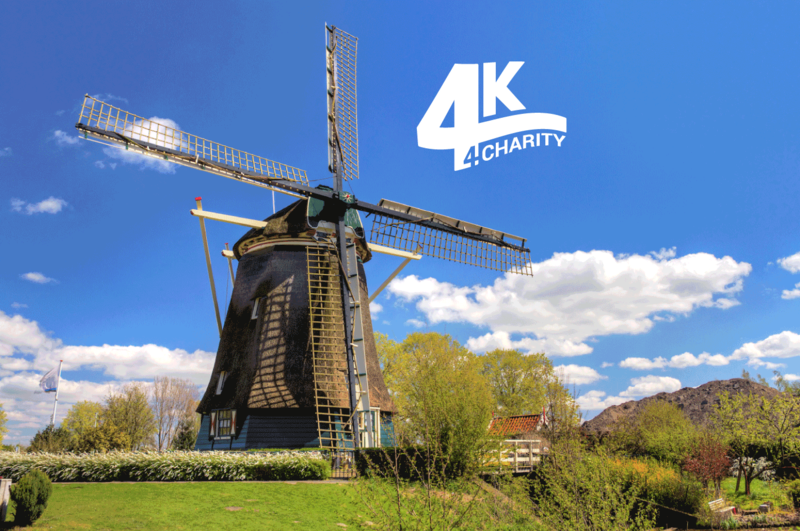 No Stress at IBC, Have Some Fun : let’s go to the 4K 4Charity ! This event is support from leaders from across the industry, including AJA Video Systems, Broadband TV News, deltatre, Dolby Laboratories, DTS, Microsoft, the Whiteoaks Consultancy and IBC’s organisation. Las Vegas-based Roberts Communications Network, LLC (the world’s largest provider of simulcast horse and greyhound racing video services) is Elemental video processing to provide low latency and high quality of service (QoS) across its OTT, IPTV, desktop and mobile services. The interesting backstory is that elemental won an intensive six-month competitive shootout for this business with the customer moving from a legacy encoding system to Elemental. Elemental is a finalist in two premier industry awards programs, the IBC 2014 Innovation Awards and the IABM Design & Innovation Awards 2014. Cette entrée a été publiée dans DVB - Codec - Over-the-Air ☯, IPTV - OTT - 2nd screen ☯, Processing ☯, Ultra High Definition (UHD) - 4K ☯.